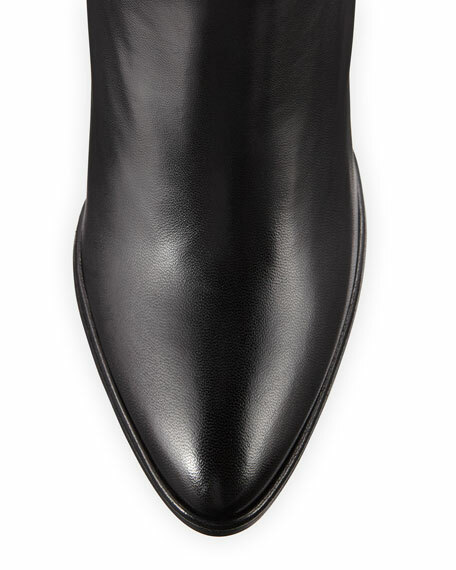 Stuart Weitzman slouchy over-the-knee boot in napa leather. 3.8" covered block heel; 25"H shaft; 7.5" circ. "Histyle" is made in Spain. For in-store inquiries, use sku #2382370.